How Do I Get Graded? 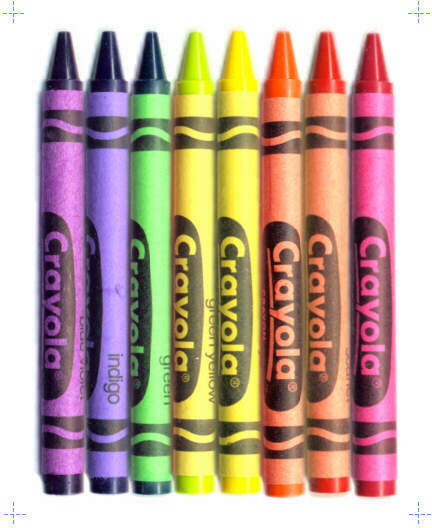 I am The Crayon Lab, your child's art teacher at school. I would like to explain to you how your child is graded in art. Children will receive a subject grade and a conduct grade in art four times a year. Evaluating progress in art education is complex. 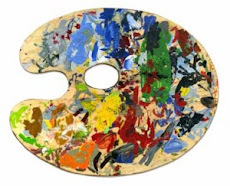 Evaluating artistic growth in artistic expression, art knowledge, skills mastered, and attitudes enriched, as well as conduct and social behavior in the art class, can provide a profile of your child's total progress in art and help me guide him/her to further growth. A variety of ways are used to assess progress at the elementary level, such as quizzes, demonstration, discussion, sketchbooks, and my own observations. It is important to keep in mind that it is not your child's artwork that is being graded, but your child's progress in art learning. If you have any questions about our art education program, please do not hesitate to contact me at school. Thank you! We are going to have an excellent school year!